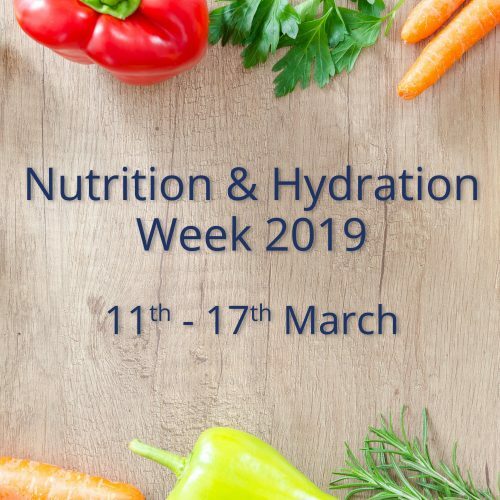 From the 11th -17th March in the UK is Nutrition & Hydration Week, an annual event aimed at making us, the general public, more aware of what we put in our bodies on a daily basis, with an emphasis on promoting, highlight and celebrating the improvements we make as a society towards healthier choices. Health risks such as high cholesterol, high blood pressure, diabetes and obesity can all create problems for staff in the workplace, and ultimately lead to an unhealthy, unhappy and unproductive workplace. To kick-start your Nutrition & Hydration Week this March, we’ve put together 5 top tips to engage your organisation. 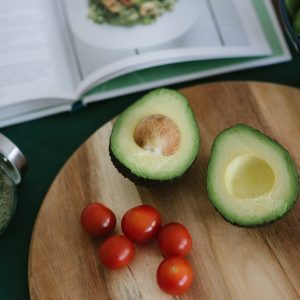 If your workplace has a canteen, there are some incredibly simple ways to get your staff eating healthier choices, even if it’s just for a day. Now, we aren’t suggesting you sack the catering team and find new suppliers, but a few simple swaps can make a world of difference. Do you have an delectable dessert section? Switch it out for fresh fruit, yoghurts and cereals for a day. Always have chips as a side? Switch them out for sweet potato fries. You never know, your staff may even prefer the new option! For staff who bring their own lunch, send round a quick email suggesting that they swap out the crisps or chocolate for some seeds or fruit for the day. 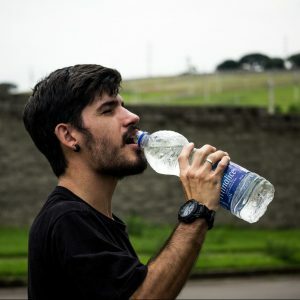 Dehydration can cause some serious health problems, and leave your staff feeling dizzy, lightheaded, and even tired – all causing a loss in productivity. To combat this, whilst getting a bit of competition going in the office, give your employees a water bottle each, and set everyone a challenge to drink at least 1 litre of water during the day. Plus everyone loves a freebie, even if it is just a water bottle! Let’s face it, a delightful bean salad or some hearty lean chicken stew just isn’t as riveting as Game of Thrones, and your staff aren’t going to be talking about it on a Monday morning. But you can inspire some office engagement by encouraging your staff to share their favourite health-conscious recipes. Nominate a person to receive them all, compile them into a quick text document and email them back out to everyone or stick them on the intranet. There you have it – the official company cookbook! Just don’t tell Jamie or Nigella, they don’t like competition. Yes, we’re barely out of Dry January, but there’s never a bad time to cut down on alcohol consumption. 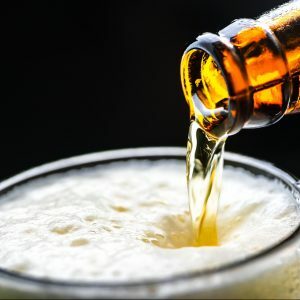 There are a plethora of health issues that are related to excessive or irresponsible alcohol intake, and there are many benefits to cutting it down (or out), including better sleep, weight loss, more energy, and of course saving some money! Hold a week long ‘Dry March’ challenge in the office, and encourage staff to donate some money they save to a charity like Alcohol Change UK. Okay, so we’re a little biased on this one, given that we delivered hundreds of nutrition and hydration related awareness days around the UK last year. That being said, the right wellbeing event, coupled with some of the initiatives above, can really help engage your staff and lead them to make genuine, positive changes in their personal and professional lives. 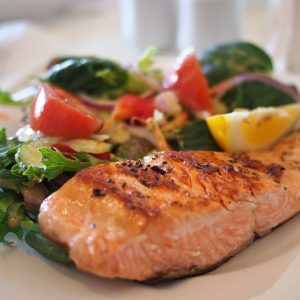 Concerned about high cholesterol or diabetes due to diet? Enquire about a Health Screening for your staff, which includes a lifestyle review and guidance. Is high blood pressure or body fat an issue for staff? A Health Check Point day provides a great opportunity for workers to get to know their health numbers, or take some positive steps to get back on track, if necessary. Or, to fully embrace and engage the workplace, a Wellbeing Roadshow provides a market stall setup with themed stations – such as nutrition, physical activity, alcohol awareness etc. – aimed at educating staff, and helping them to make healthy choices going forward. Looking for more advice on nutrition and hydration events in the workplace? Our team are happy to discuss your needs, so feel free to get in touch – email enquiries@newleafhealth.co.uk, call 01384 877855 or request a quick quote.